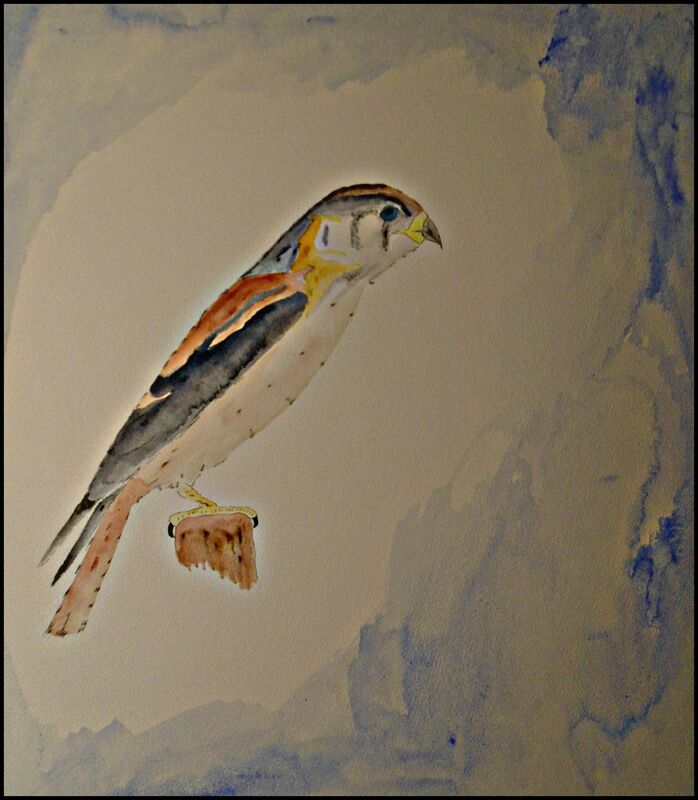 My first Kestrel in true watercolor. I had stuck to watercolor pencil finding the paint form to be too challenging. A good friend gave me the nudge to dive in, and the process has been far more entertaining and enjoyable than I had ever imagined. While I haven’t begun to scratch the surface of its potential, at least so far my kestrel doesn’t look like a ninja pigeon.